Remember When Some People Thought Librarians Were Going to Become Obsolete Because the World of Information Was Migrating to the Web? US Vice-President Mike Pence cast the tie-breaking vote to secure her cabinet role, splitting the chamber 50-50. It was the first time ever that a vice-president has interceded in such a way for a cabinet secretary. 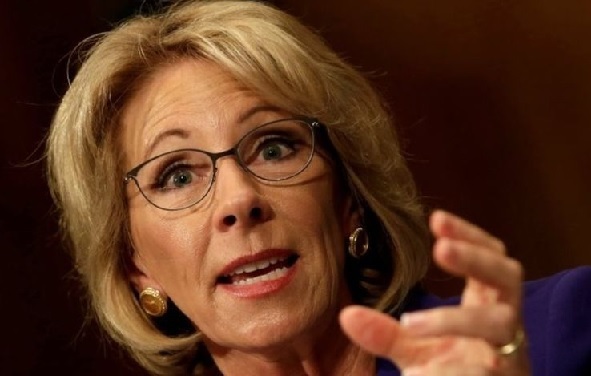 Mrs DeVos, a billionaire who has no experience with public schools, faced a rocky confirmation hearing last month. Senate Democrats staged a 24-hour debate into Tuesday to hold up her confirmation. 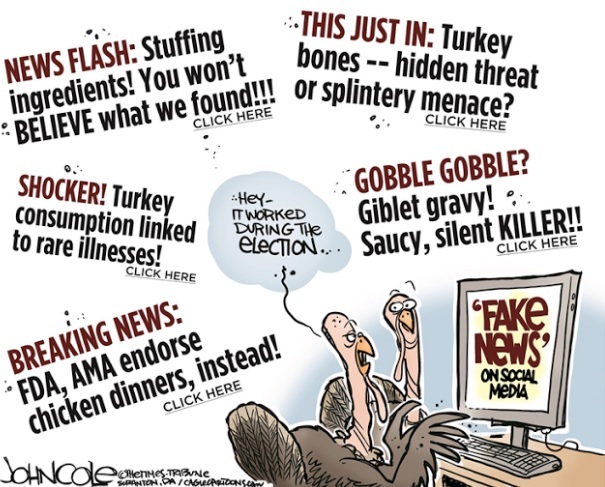 They hoped their all-night speaking marathon would pressure more Republican senators to oppose the nomination, but their efforts were in vain. No Democrats voted in favour of Mrs DeVos. Two Republican senators stood by their plan to oppose her confirmation, leaving the Senate in a deadlock. After Realizing He Was Gay, Rugby Referee Nigel Owens Asked Doctors to Chemically Castrate Him! In a horrifying revelation by one of the world’s only openly gay professional sport’s referees, Nigel Owens, 45, asked his doctor to chemically castrate him when he realized he was gay. 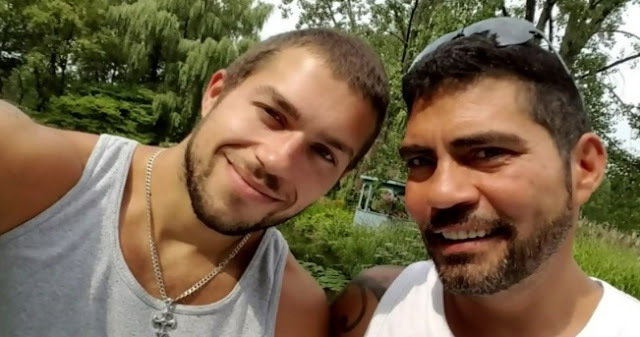 He also revealed that he suffered from bulimia and also attempted suicide as a young adult after describing that his sexuality was “totally alien” to him. 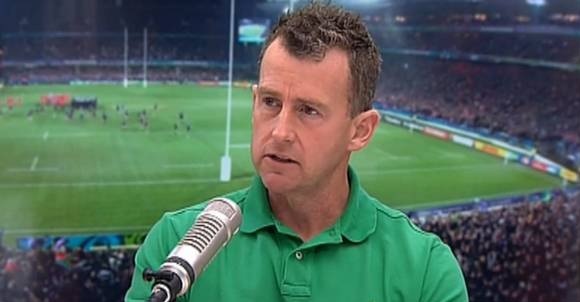 Nigel Owens came out of the closet in 2007 at the age of 35. He was the first openly gay referee at the highest level of the game. 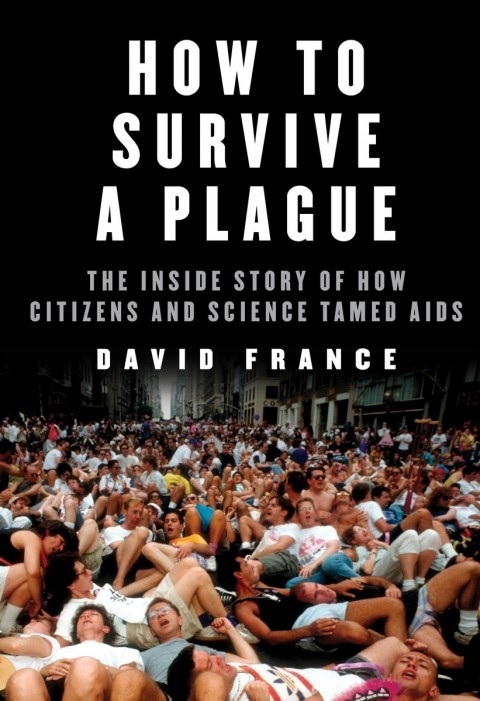 The 2012 documentary How to Survive a Plague followed grassroots AIDS activists in the 1980s as they fought for medical treatment and research. In 2016, David France, who directed the Academy Award–nominated film, published a book of the same title, offering a deeper dive into the topic. Now, Variety reports that the National Geographic Channel has announced it is developing the story into a scripted miniseries with producer Scott Rudin. After shopping around, Mike Cerantola and his fiancé Victor thought they’d finally found the perfect photographer for their November wedding. Cerantola contacted local photography company Premiere Productions to set up a meeting. Things started off fine, until the photographer asked for details about his bride. “I mentioned that there’s only going to be one house since we already live with each other and I said there is no bride. We're two guys.” The photographer responded by email. "I regret that I cannot take this wedding because it is at odds with my personal religious beliefs," he wrote. Cerantola couldn’t believe what he was reading. “I was a little shocked to hear that and this kind of thing has never happened to me before,” he said. According to the Centre for Research-Action on Race Relations (CRARR) the photographer’s response is illegal. “You cannot discriminate against people on the basis of sexual orientation especially in the case of commercial business services available to the public,” said CRARR’s executive director, Fo Niemi. “That's on top of the Quebec Charter of Human Rights and Freedoms.” Niemi is encouraging the couple to take legal action. “We have to stop this kind of use of religion as a proxy to promote anti-gay bias,” he said. 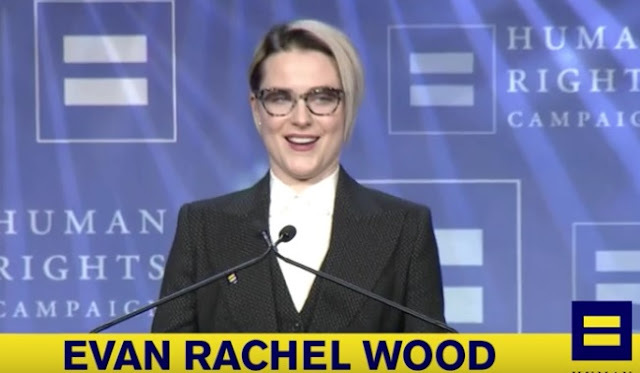 The Human Rights Campaign presented actor Evan Rachel Wood (Westworld) with the HRC Visibility Award at the 2017 HRC North Carolina Gala. She spoke of the importance of being seen & heard and shared powerful remarks about bisexual visibility. 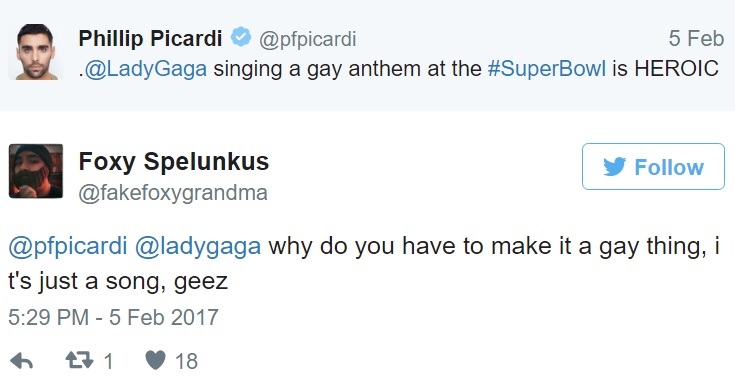 It was a beautiful speech! I was so inspired by her story. She spoke her truth and it was incredibly moving. Bravo, Evan Rachel Wood!